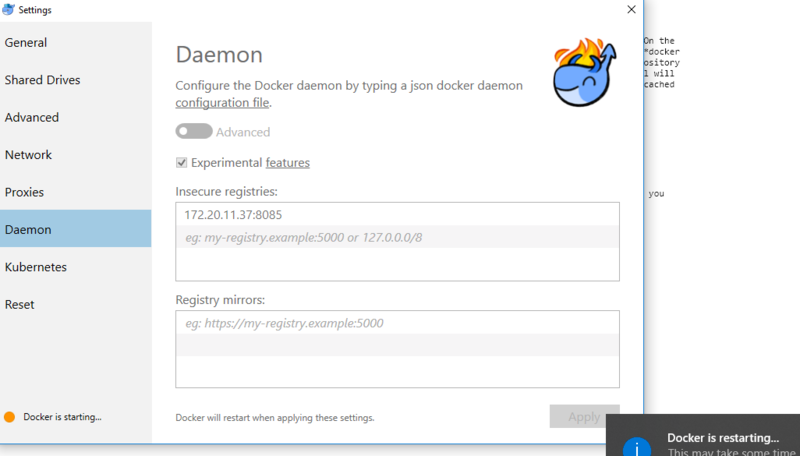 One of the key aspects of DevOps automation using Docker containers is setting up private Docker registry which could be accessed by developers. 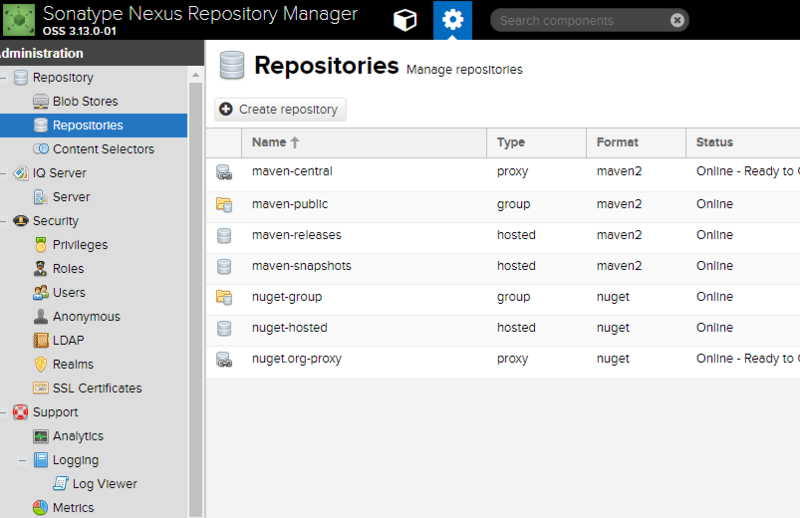 This tutorial would help in setting up Nexus repository as a private Docker registry. Access the Nexus repository at URL such as http://localhost:8081. Go to the Admin page for creating the repository. Click on Create Repository button to create the repository. On the next page, select the Recipe option as docker (hosted). 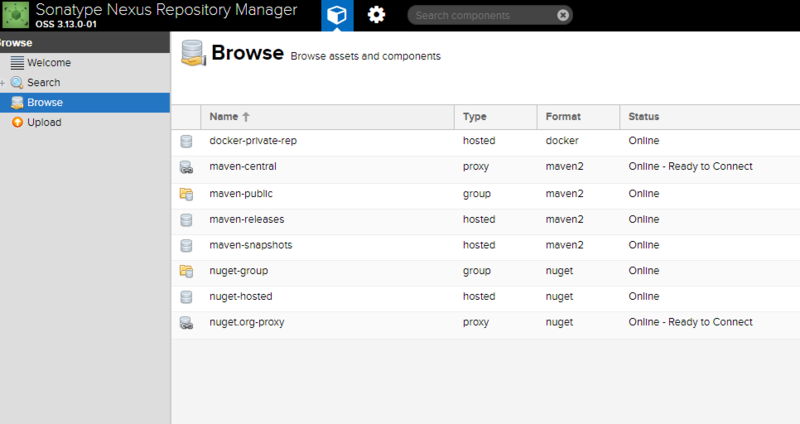 Other related options are docker (proxy) and docker (group). One may choose docker (proxy) option to create a repository which is integrated with a remote repository such as DockerHub or any cloud repository such as AWS ECR. With the repository of type docker (proxy), any image pull will check with the local repository and if the image is not found, it will be downloaded from the remote repository and cached in the local repository for further access. Name (unique identifier of the repository); Give the name such as docker-private-rep. The diagram below represents the extended view of the above screenshot. Repository connectors; Check on Http and provide a port number; In the current example, it is 8085. Check the docker repository by clicking on “Browse” URL on the dashboard. 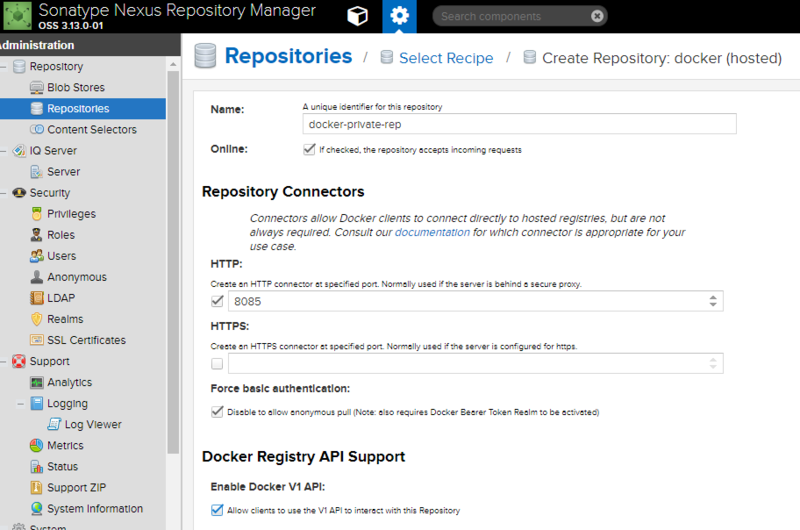 Configure Docker Client to use Nexus Docker (Hosted) repository. In order to do this, go to Settings of Docker Desktop App. Enter the repository details and click “Apply”. Note that it is IP address of your machine and port number is the one you configured for Http connection while creating the docker (hosted) repository. 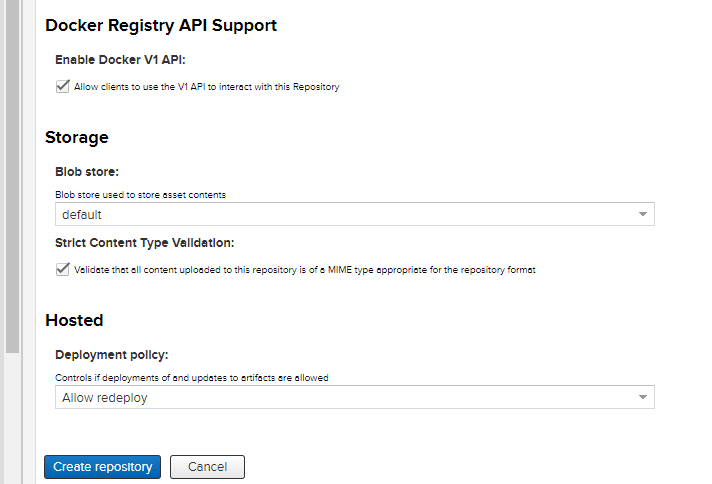 Check whether the image got uploaded by accessing Nexus Docker Repository UI. 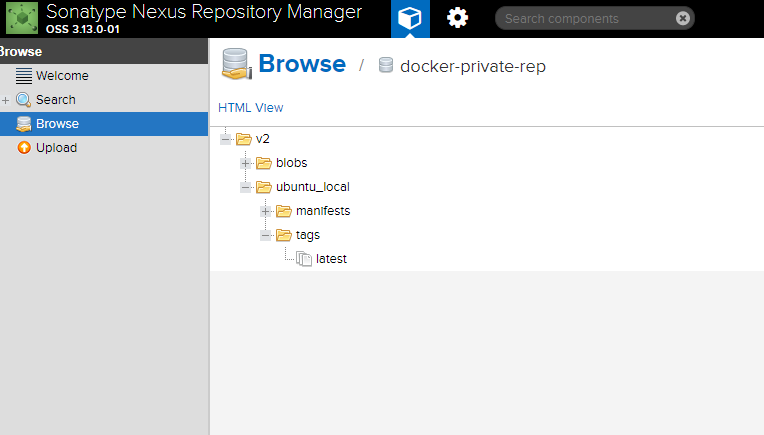 In this post, you learned about how to configure Nexus Repository OSS for setting up Docker registry on Windows. This could be extended to set up the Nexus Repository for Docker Registry on a local server which could be accessed by developers to push and pull the docker images. This could also be used by Jenkins jobs to run the automated tasks. One of the interesting manners in which it could be used is to create containerized machine learning tasks such as training/testing the models. These containerized tasks could be run on-demand or using Jenkins jobs. Next Article QA – How Reliable are your Machine Learning Systems?